There are different worlds in the real estate market. This means that depending on what you are selling and buying you will find yourself facing different obstacles. This is a great time to make a move and a great time to buy real estate. We are looking at a more positive economic outlook which creates movement and opportunity. Interest rates are still at historic lows which is good for buyers and sellers. Housing inventory still remains a challenge, but there is a bright side with that too. 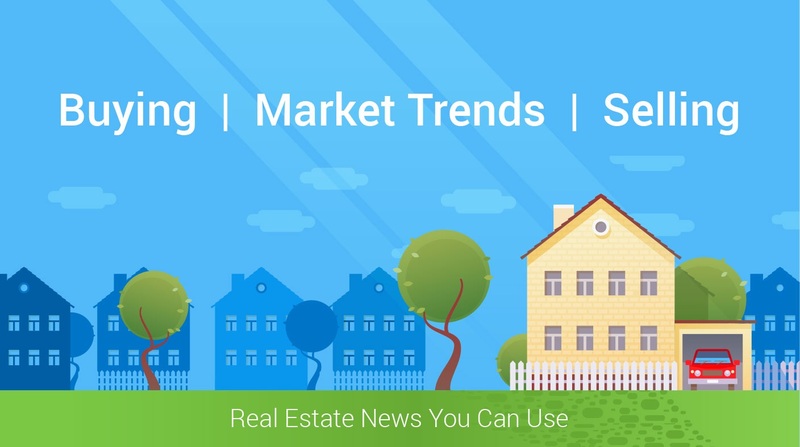 The National Association of Realtors latest Existing Home Sales Report, states that the inventory of existing homes for sale in today’s national market is at a 4.2-month supply. This is lower than the six month housing supply that would indicate a neutral market. Within the starter and trade-up home categories, there are significantly more buyers than there are homes for sale, causing a seller’s market. Yet in the premium home category, the opposite is true. There is simply a surplus of these homes compared to the buyers that were out searching for their dream homes, which has created a buyer’s market. Reviewing the latest report from Trulia, you can see that we are in a housing shortage. In fact, the recent and multiple natural disasters across the country have made inventory conditions even tougher. It looks like there is most competition for starter homes, then trade up homes. Premium homes have less competition. Maybe now is the time to look into finding your dream home. We can help.